where shadows turn rain to moss. and no longer do I outrun sadness. roof and I am caught surrendered. feeling of my bones being crushed. to come closer and embrace mine. 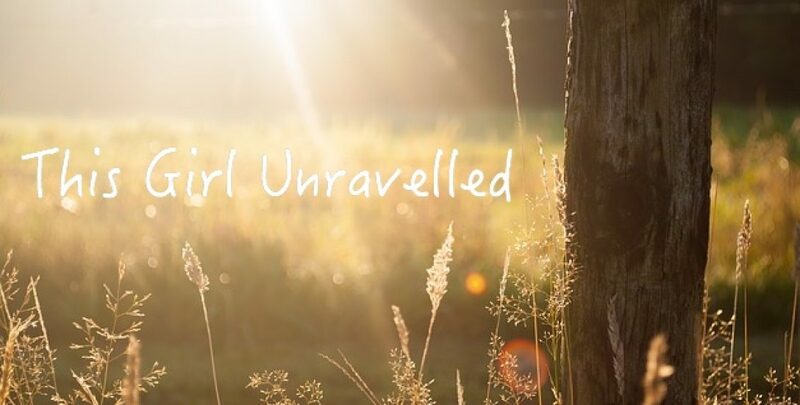 You can still grab your signed copy of The Unravelled Heart here. I long to be the solid thing your hands reach out to hold but I am made of nothing more than flimsy pages filled with all the words I will never say. In the faded light your eyes try to read me and I wish my paper skin held blueprints of my heart so you would know how to put me back together and maybe then I would be more intact and your love would not bleed out from the open wounds others have left behind. Because of you I am more than I have ever been but never what I could be and even my most will never feel enough when your touch falls upon empty rooms and vacant signs. Your mouth presses certainty on my skin but still the night is flippant and I am left to wonder how long before your kiss is drawn to a girl who doesn’t leave paper cuts upon your lips.